Time to sell your Sun Chase condo? Read about today's resort-market condo buyer. 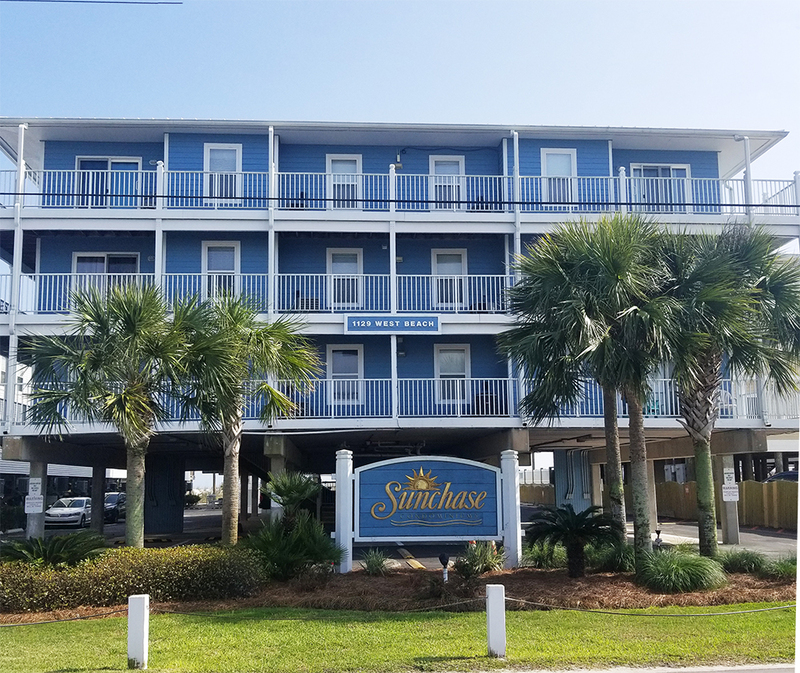 Sun Chase condos are part of one of the older complexes in Gulf Shores, Alabama and is located in the popular West Beach area. Sun Chase is approximately 11 blocks from the Gulf Shores Hangout, public beach, and numerous restaurants, bars, shopping venues, and area attractions. Sun Chase is comprised of 36 individual condo units that do not all offer direct views of the Gulf of Mexico. All of the condos in Sun Chase are two-bedroom, one-bathroom units at approximately 660 square feet. Sun Chase was built in 1984 and some of the amenities include an outdoor pool, kiddie pool, BBQ area, and a hot tub. If you have any further questions, need info, or would like to schedule a private viewing for Sun Chase condominium in Gulf Shores or any other condo or property, please email info@condoinvestment.com or call (251) Area-Pro (251-273-2776) for immediate assistance. Read these helpful RENTAL TIPS for ways to increase your Sun Chase rental revenue. 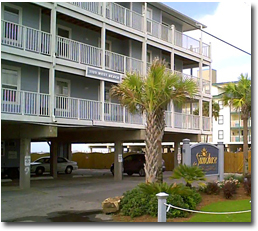 View annual rental incomes for Sun Chase and all other Gulf Shores condos. *These documents are public information, we are not affiliated with the HOA.